OTTAWA, Ontario, Canada, July 26, 2018 – GaN Systems, the global leader in GaN power semiconductors today released ‘The Mobility (R)Evolution,’ a three-part online video series that explores the ways new technologies for electrification and autonomous driving are enabling the auto industry to evolve rapidly into a sustainable mobility ecosystem. 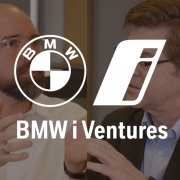 The first installment of the series is a fascinating discussion between Jim Witham, CEO at GaN Systems, and Uwe Higgen, Managing Partner at BMW i Ventures, as they delve into these technologies in depth, especially in the areas of power and efficiency, and potential impact on the entire ecosystem from charging networks, renewable energy sources, data centers, and manufacturing. “Few businesses can rival the global automobile industry in the way that it has shaped and reflected important social, cultural, and economic trends. And at no time in the industry’s history has that dynamic been more pronounced than today,” said Jim Witham, CEO at GaN Systems. 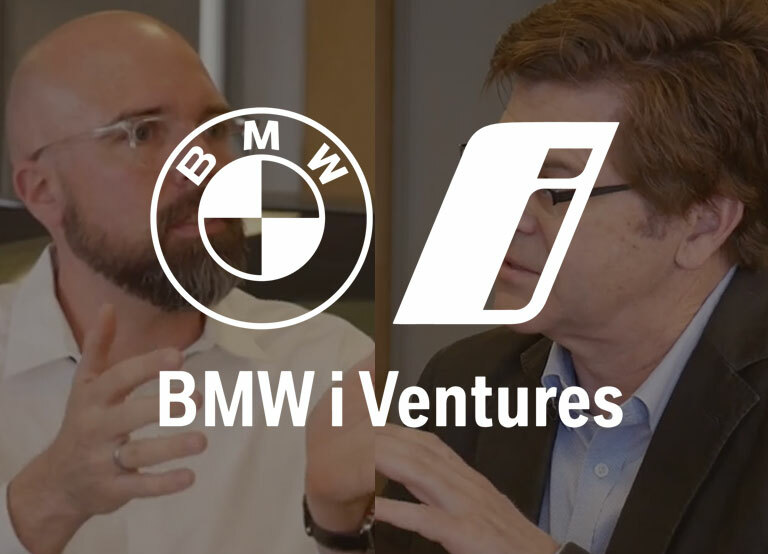 Join Jim Witham and Uwe Higgen on the ‘The Mobility (R)Evolution’ video series as they sit down and talk about the ways that technologies, human needs, and new businesses are intersecting as the auto industry seeks to evolve into a more sustainable mobility ecosystem. The series is available to watch today on gansystems.com/videos and YouTube. Additional media coverage of this announcement: Electronics 360 , Power Electronics World and Compound Semiconductor.